Mindfulness-based stress reduction (MBSR), is all about paying attention in the present moment and focusing on one thing at a time. Yoga can be a low impact way to stay in shape and calm the mind. It’s also an accessible practice for beginners. Here are just a few simple poses to get you started. 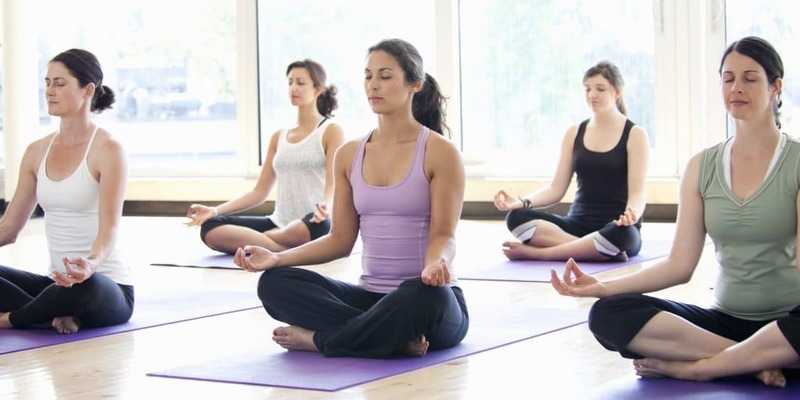 Yoga classes can be pricey, but try looking into classes at your school or local community center for cheaper rates. There are also lots of Youtube channels for easy at-home video tutorials. 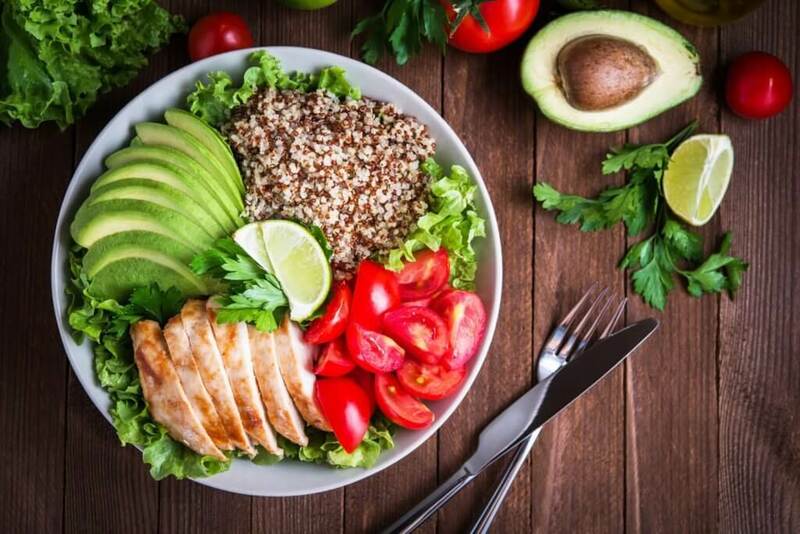 Complex carbs like those found in whole grain bread, pasta and cereals may trigger the brain to produce serotonin – a calming, feel-good brain chemical. Take care of yourself by considering a diet that includes stress-busting foods. Your finances can be a huge source of stress, especially if you don’t have a concrete budget in place. Keeping track of your spending and staying on top of your budget is crucial. So, figure out a realistic financial plan that works for you and stick to it. Don’t discount help from your family or financial advisors either. With this weight off your shoulders, you’ll also feel way better equipped to handle other stresses life throws your way. Research shows that listening to music can have health benefits, including the ability to decrease stress hormones. The most effective genres are classical, acoustic or ambient music. But whatever your taste in music, try building your own playlist and take a much-needed break with your favorite tunes. The repetitive action of coloring is great for reducing stress – and it’s not just for kids. 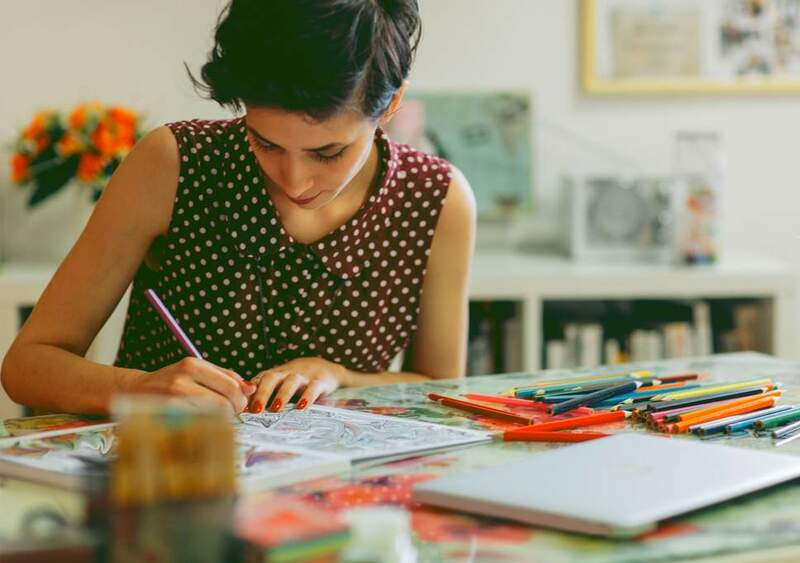 Art therapy and adult coloring books are becoming more popular. Any coloring book will do the trick, but check out this list of popular adult choices. 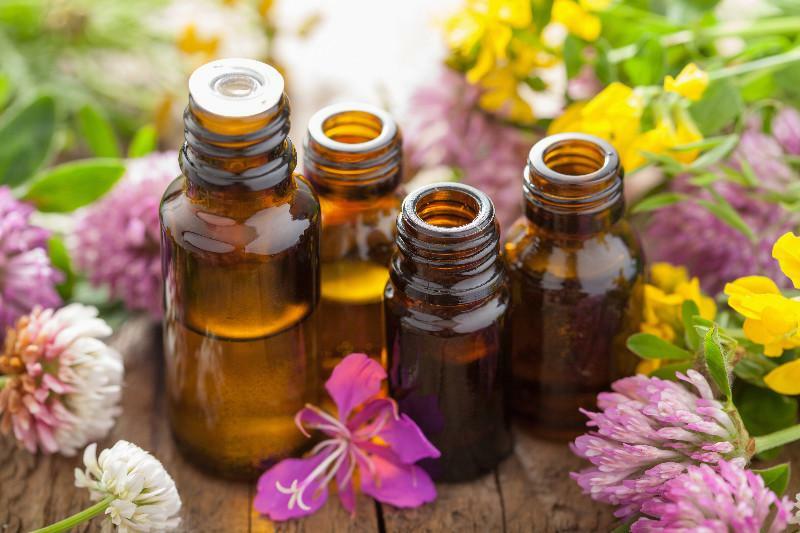 Aromatherapy is an alternative medicine practice that uses the healing power of plant-derived scents to balance the body, mind, and spirit. Essential oils such as lavender are can be an effective way to reduce both stress and anxiety. You can use the oils with an air diffuser or gently rub them into acute pressure points on your body like your wrists or temples. Also try lemon, bergamot, ylang-ylang, sage or jasmine to reduce stress and help you sleep better. Stress relief can be as simple as getting a breath of fresh air. Check out this National Geographic article on the incredible healing power of nature for our bodies and minds. Even if you can’t travel far, try taking a 15-minute walk outdoors. Breathe. Observe. Soon enough the stress will start to melt away. Although the school year may come with its fair share of stresses, it is possible to manage your busy life by following even just a few of these simple tips. 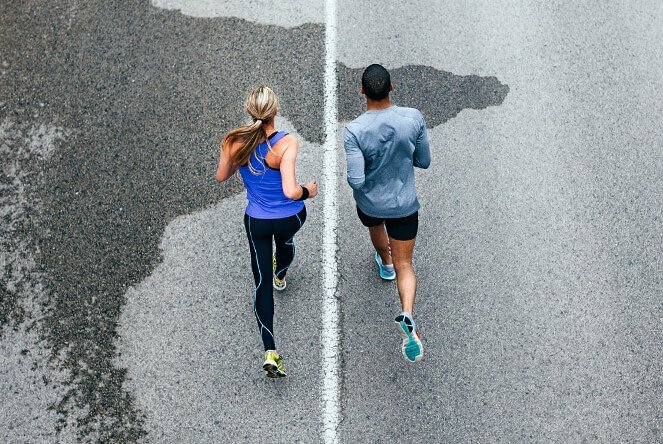 You may be surprised what you can achieve when you put your mental and physical health first.